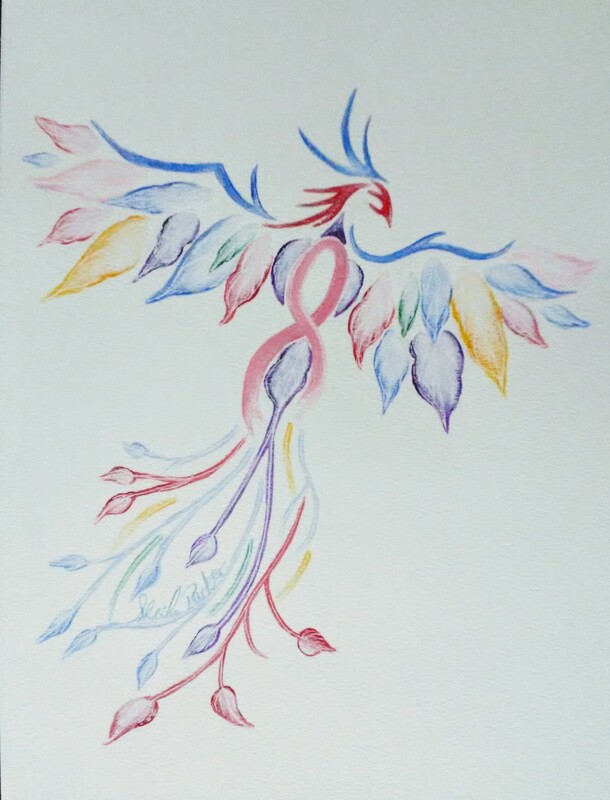 This entry was posted in Art, Artist, Author, Awakening, Books, Breast Cancer Awareness, Confidence, Empath, Empowerment, Enlightenment, Faith, Fearless, Gratitude, Inspiration, Intuitive, Kindle, Light, Love, Mammograms, Mammography, Motivation, No Fear, Novels, Oneness, Open Minded, Painting, Paperback, Paranormal, Paranormal Researcher, Poet, Positive Affirmation, Positive Energy, Positive Vibes Only, Risen, Sheila Renee Parker, Supernatural, The Spirit Within, Watercolor, Writer and tagged Art, Artist, Author, Awakening, Books, Breast Cancer Awareness, Confidence, Empath, Empowerment, Enlightenment, Faith, Fearless, Gratitude, Inspiration, Intuitive, Kindle, Light, Love, Mammograms, Mammography, Motivation, No Fear, Novels, Oneness, Open Minded, Painting, Paperback, Paranormal, Paranormal Researcher, Poet, Positive Affirmation, Positive Energy, Positive Vibes Only, Risen, Sheila Renee Parker, Supernatural, The Spirit Within, Watercolor, Writer by SheilaReneeParker. Bookmark the permalink. Thank you. My mother had breast cancer and somehow things like this post just get to me, but in a positive way (so don’t worry ;)). I am glad you are okay! And that phoenix looks amazing! You did a really awesome job on that painting. Hi Sheila. Thank you for calling by.There is so many ways to die! Life is a fine line! Very inspiring painting! Thank you for liking “Happy New Year!” Hope 2019 is good for you.#TheFoureyedPoet.